New Zealand is an agricultural nation and a visit to a New Zealand farm enhances any trip down under. 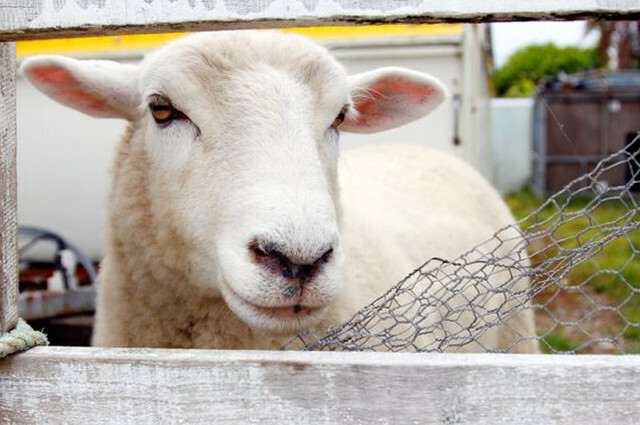 You can choose from cattle farms, high country sheep farms, herb farms, the list is endless. Many farms offer luxury accommodation with exquisite meals. 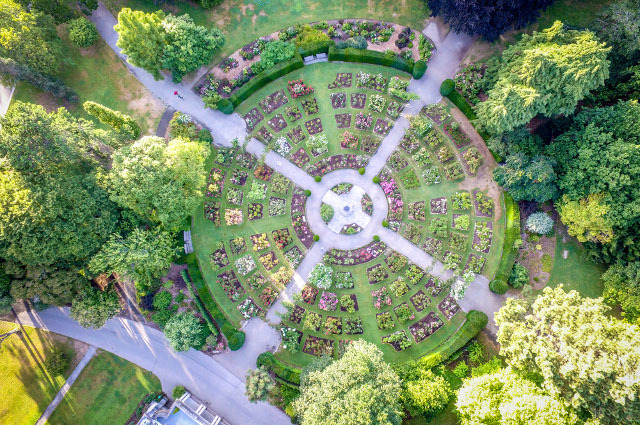 New Zealanders also love to garden, so garden lovers will find many world-class public and private gardens to stroll through and enjoy. Our long, skinny geographic shape allows both sub-tropical and alpine species to thrive here.